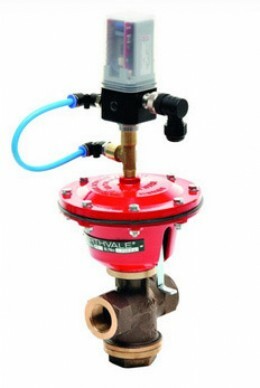 Process control valves in cast iron, cast steel, bronze and stainless steel up to 150mm diameter and up to PN40/ANSI 300 pressure and temperature ratings. 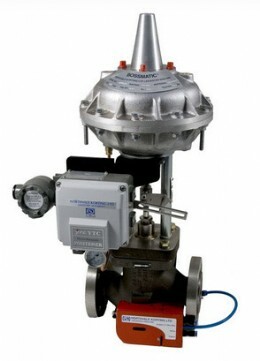 Check valves in carbon steel and stainless steel up to 600mm diameter. Fluid jet equipment including steam ejectors, liquid eductors, steam desuperheaters, direct injection heaters, mixing eductors and powder/liquid mixers. Spring loaded piston check valve (3/4 inch) for a bespoke application gas turbine installation. 36 inch Gas mixer and atomiser for fuel injection. 16 inch check valve with modules for non-return flow application. Redesigned eductors for PAC (powdered activated carbon) application incorporating a hopper configuration. Our extensive use of CAD & CFD/FEA in the engineering department enables us to handle the most complex mechanical designs and Northvale makes this service available to our customers optimising the performance and cost effectiveness of the equipment that we supply. We can also work directly from our customer’s own design drawings where required. 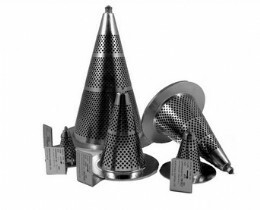 The company has a fully computerised and integrated manufacturing facility capable of producing virtually all product and component requirements in house. Machine shop services include horizontal machining centre, CNC turning, NC drilling, conventional heavy boring, drilling and turning. All fabrication/ welding work is performed to national & international certification and verified by Non-Destructive testing activities. All our products are manufactured as per ISO 9001:2015 quality management system requirements which is monitored internally and externally by Lloyds Register. The company is certified to Pressure Equipment Directive 2014/68/EU and ATEX Directive so that our products are CE marked under module H by Lloyds Register.